Last night saw the final of the 34th America’s Cup, a deciding race for only the third time in the event’s 162-year history between Team New Zealand and Oracle Team USA. 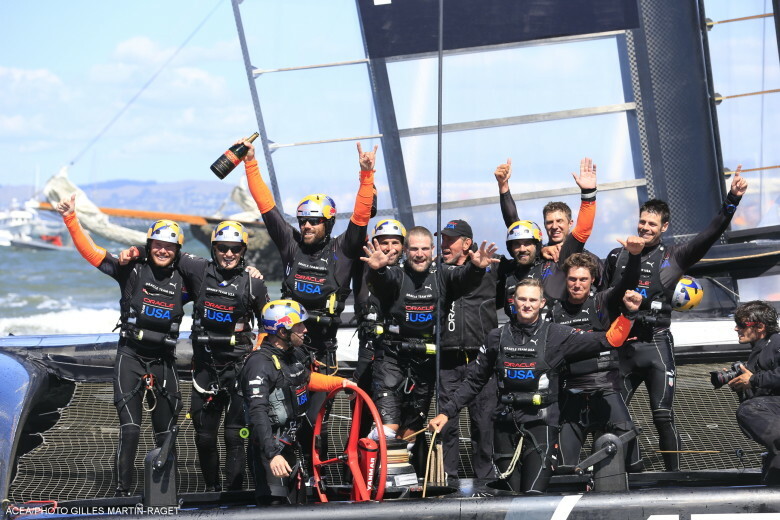 Team New Zealand lead for 7 straight days before Oracle Team USA clawed back to a 8-8 tie break before the final showdown race where winner takes all. Local Sailor Ben Ainslie said “It’s been one of the most amazing comebacks ever, I think, almost in any sport but certainly in sailing and to be a part of that is a huge privilege”. If you missed the action, catch up online at www.americascup.com or on you tube.